ThemeParkMama: Great Deal on Barbie Fashionista Ultimate Closet! 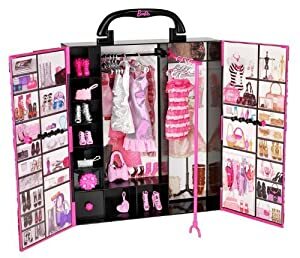 This Barbie Fashionista Ultimate Closet is 63% off making it just $9.99. It's also eligible for free super saver shipping when you spend $35+.